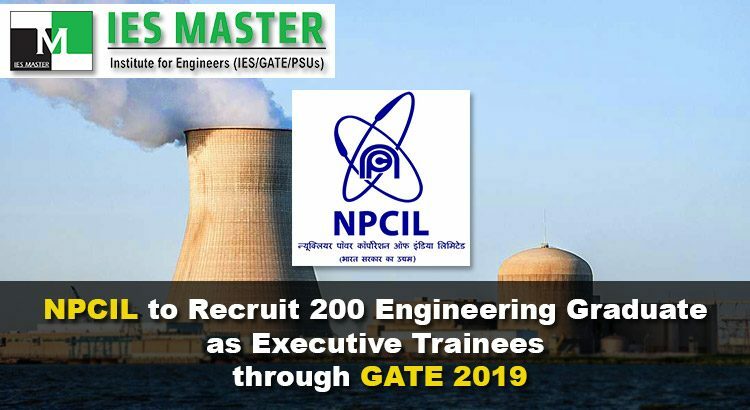 Nuclear Power Corporation of India Limited (NPCIL), a Government of India enterprise, has announced its plan to recruit 200 engineering graduates as Executive Trainees (ET-2019) through GATE 2019 scores. The GATE 2018 score as well as GATE 2017 score would also be considered for this recruitment. During the training period, the selected candidates would be given a monthly stipend of Rs. 35,000/- along with a onetime book allowance of Rs. 10,000/- , and mandatory lodging and boarding in accommodation provided by NPCIL. The candidates interested in this recruitment drive should be an engineering graduate with minimum 60% marks in any of the above-mentioned six engineering disciplines. As far as age is concerned, it should not be more than 56 years as on 23 April, 2019. 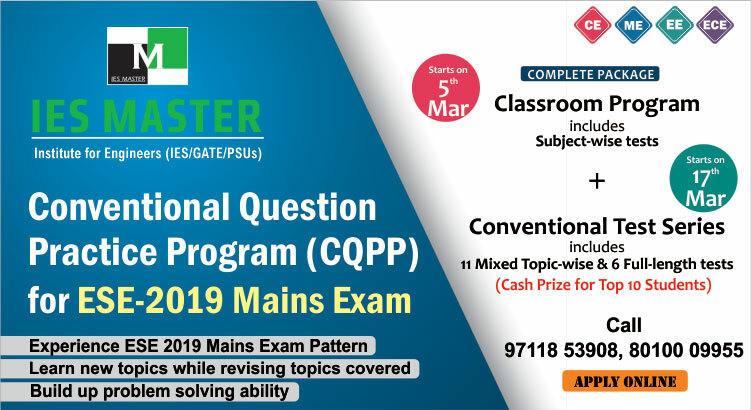 For age relaxation and other details in complete, interested candidates need to go through NPCIL official notification. The online registration will begin from 09 April, 2019. The last date of receipt of online applications by NPCIL will be 23 April, 2019.